The arts have long played an important role in the educational traditions of Edgewood College The Art faculty are educators as well as practicing studio artists, scholars, and designers who are long-time members of Madison’s vibrant arts community. 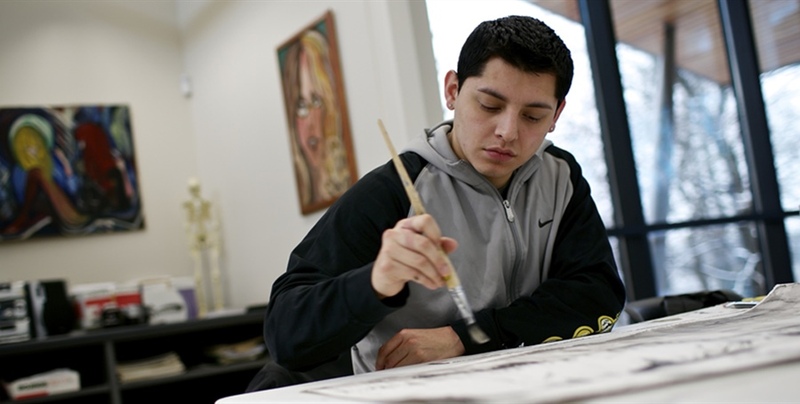 Majors and minors are offered in Studio Arts, Graphic Design, Art Therapy, Web Design and Development, Art and Design Teaching in addition to minors in Art History and Photography. 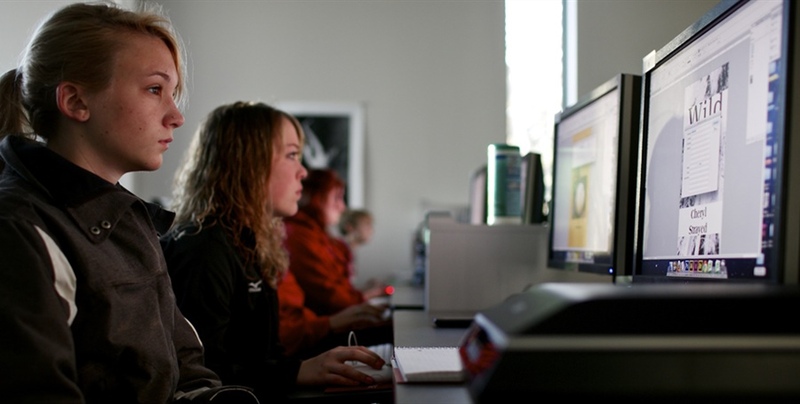 The College Gallery serves both the College and the public and provides a bridge between academic specialists, established arts patrons in the community, and newcomers to the arts. We offer contemporary, accessible and high-quality programming that responds to the needs of the community and serves an expansive spectrum of arts viewers—from the beginner to the mature and advanced arts lovers. Theatre Arts provides a hands on approach to learning and offers majors and minors in Theatre Arts and Theatre Education. Within the major, students can choose an emphasis in Performance, Technical Theatre & Design, Musical Theater Performance, Theatre Studies, or Theatre for Young Audiences. 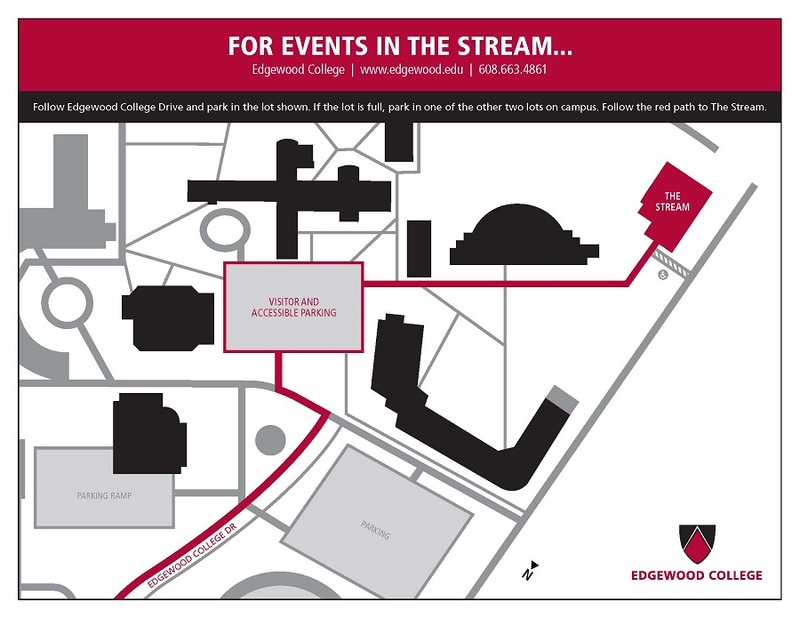 Housed in the beautiful Stream Building, the Edgewood College Theatre Company performs most of its season in the Diane Ballweg Theatre, a Black Box Theatre in the lower level of the Stream. 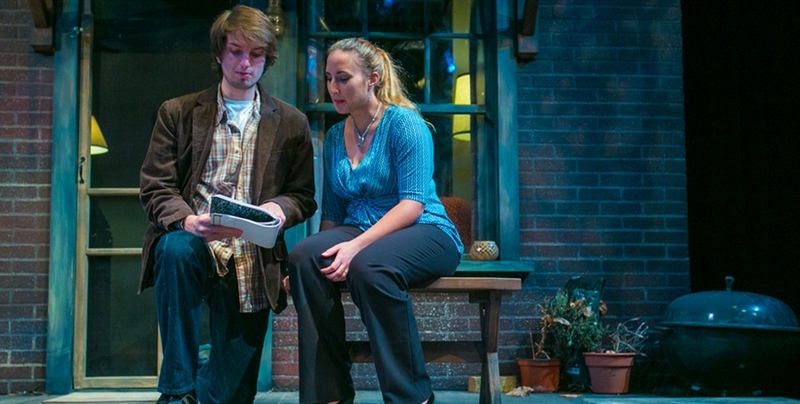 The Edgewood College Theatre Company performs a season of four productions throughout the academic year as well as an original piece devised by the Theatre for Young Audiences class and performed in partnership for local schools. 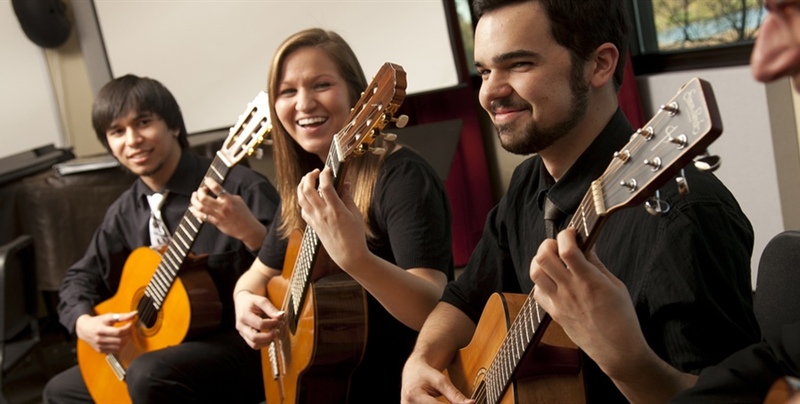 The Music Department at Edgewood College serves all students regardless of major, as well as community members, with an array of ensembles for band, choral, orchestral and jazz performers, as well as world drumming, guitar ensemble, and chamber music groups. The Music Department offers several Degrees in addition to ensembles, public concerts and events. Expert performer-educators accommodate both majors and non-majors in studio lessons. 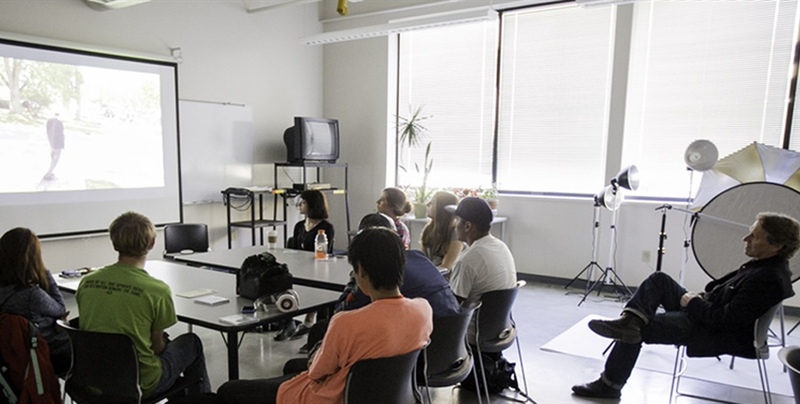 The department is committed to diversity, and offers a rich curriculum in both performance and lecture-style courses. Degree offerings include Music Education in all licensure areas, Music Promotion and Industry, Music Media and Production, Pre-Music Therapy, and a liberal arts Music major.